Be sure to add mailing address and postal code. 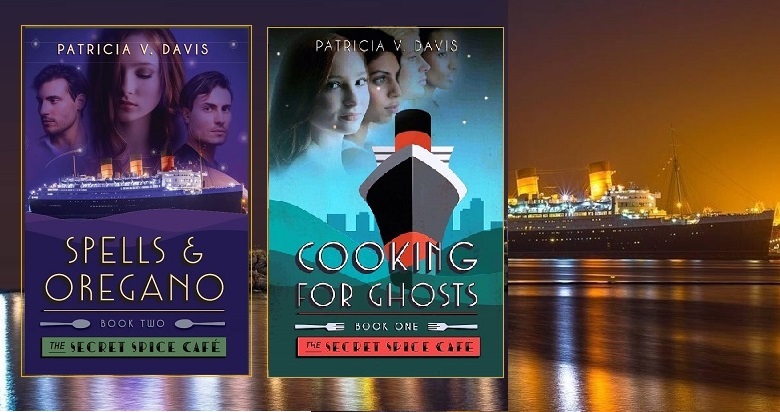 USA and Canada libraries only, at this time. 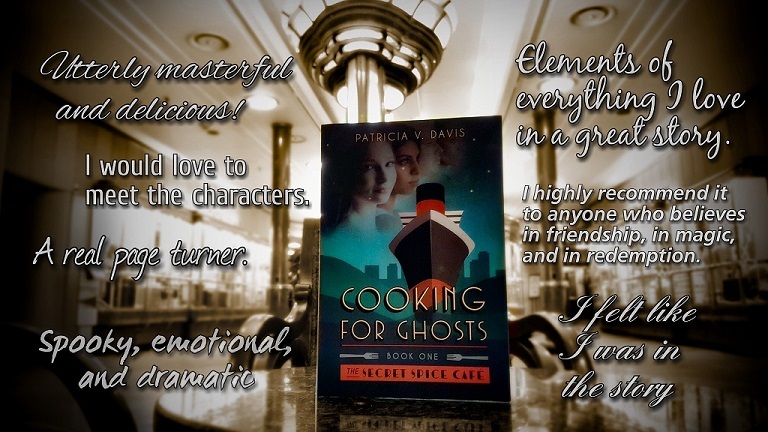 If for some reason the form is not working, email publicist@patriciaVdavis.com with your information and your request for one complimentary hardback copy of COOKING for GHOSTS: Book I in "The Secret Spice Cafe Trilogy"